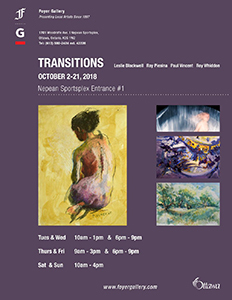 April 2 – 21, 2019. 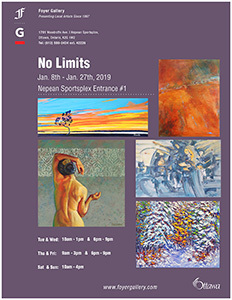 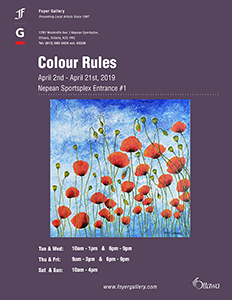 The Foyer Gallery presents “Colour Rules“, a group show featuring the gallery artists. 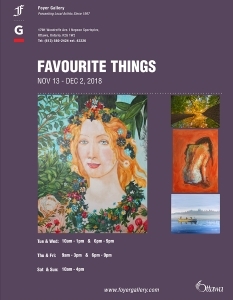 Visit our gallery to see these awesome colourful and affordable works! 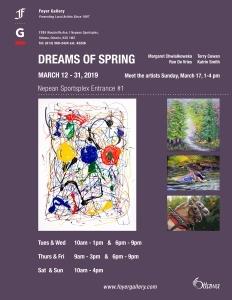 February 19 – March 10, 2019. 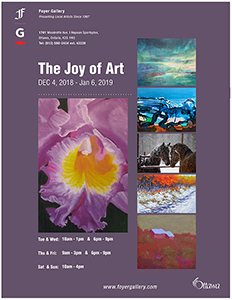 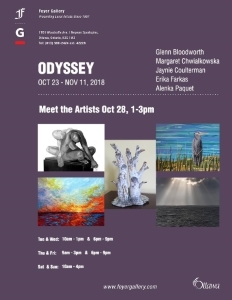 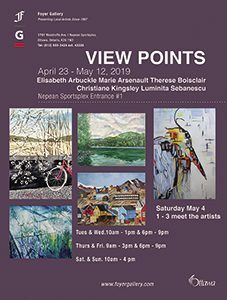 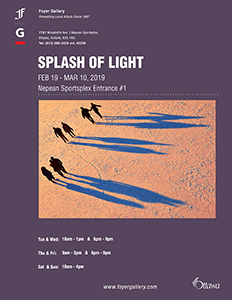 The Foyer Gallery presents “Splash of Light”, a group show featuring the works of gallery artists. 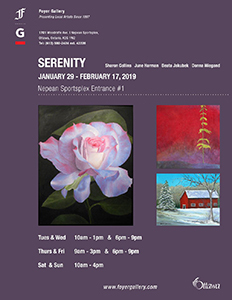 Visit our gallery to see these great works in person!